I’m on holidays again. 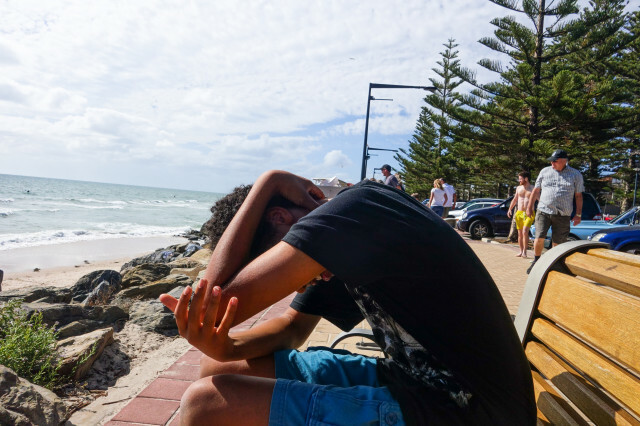 Last week we went away down the coast for five nights with some friends in a house we hired. As it was pretty close to the beach I went for a walk along the beach every day. There’s something about walking along the beach with your bare feet in the sand and the water that’s very therapeutic. I love it. Our five days went in a blink. One minute it was morning, next minute it would be time for nibbles and drinks before dinner. Times this by five and there goes your time away. Most of the holiday houses I stay in these days are newer than my own with newer everything (except kitchen that is). It doesn’t mean they’re necessarily better except for if they have two bathrooms. Usually they’re lacking in the things you take for granted in your own kitchen, ie oven mitts, roasting pan, a decent potato masher, cake tins. The cheaper places I’ve stayed at since I’ve been an adult have pretty much all had mice. In one place we could hear them in the walls and could see them running around at night. I’ve lived through mice plagues growing up in the country but even this put me off enough not to go back there even though it was a third of the price of places I’ve stayed at since. Did you know that mice like chocolate? Another place I stayed at had mice come and nibble away to my room-mate’s chocolate during the night. We soon learned to keep everything as clean as possible and put food away. But it’s this place that’s my favourite location. 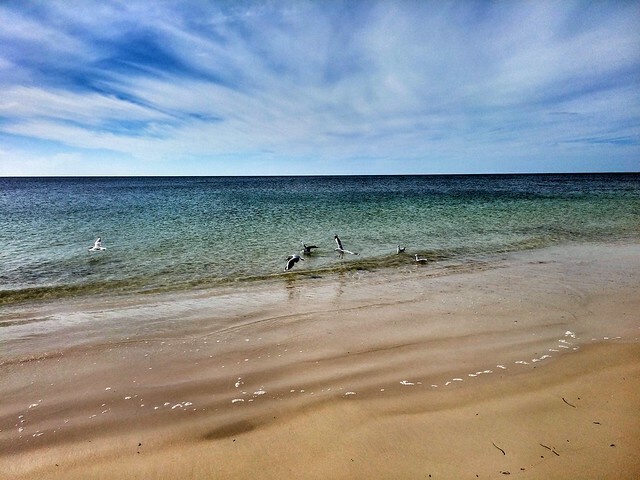 It’s a private property on Kangaroo Island with two, two-bedroom little shacks. The bed mattresses sag but usually you’re so tired at night that it doesn’t really matter. It’s near a river where you can fish, paddle your canoe and with a bit of an extra walk, get to the beach. Because it’s not really near anyone else the beach is usually empty from other people and it’s a gorgeous beach even if the water is a bit cool that side of the island. There’s no tv in the shacks but it doesn’t matter when there’s a few of you. We’ve stayed up till all hours playing cards with the friends I’ve gone with. Next week I go back to work and as usual I’ll miss this time of summer holidays. I’ve been grocery shopping for the week ahead. Back to making school and work lunches, getting up earlier rather than lying in bed reading, and – working. Dishwasher – love em or hate em? I recently renovated my kitchen. Well, when I say ‘I’, I mean I organised for a team of people to do it. Part of the renovation was a brand spanking new dishwasher. I’ve never had one of these before and I’m in love. I love that dirty dishes now have a home and when you’ve filled the dishwasher up, you put some powder or a tablet in it, turn it on, wait a couple of hours and voila – clean dishes. I love that my kitchen routine has changed because of it. After dinner I used to wash the dishes and I hated having to do that. I’d rather just relax after dinner. Now, I might have a greasy pan to wash by hand, but otherwise into the dishwasher go the dirty dishes. 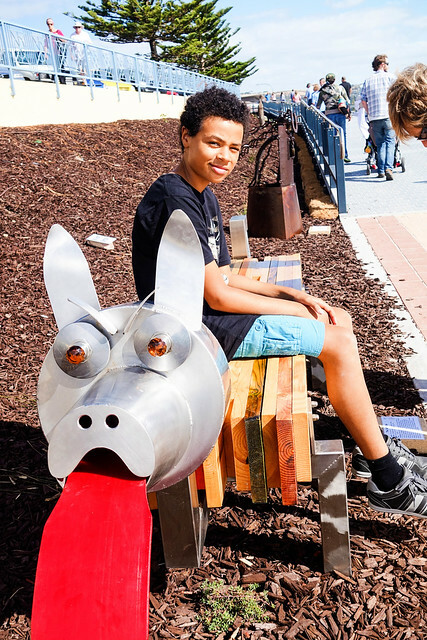 However, my son is not a fan. He hates having to open the dishwasher up every time he has to put something into it. He also doesn’t like having to put the clean dishes away. He, however, is begrudgingly getting on board. Obviously he didn’t spend enough time washing dishes pre-dishwasher because if he had, he’d appreciate this technology much more. 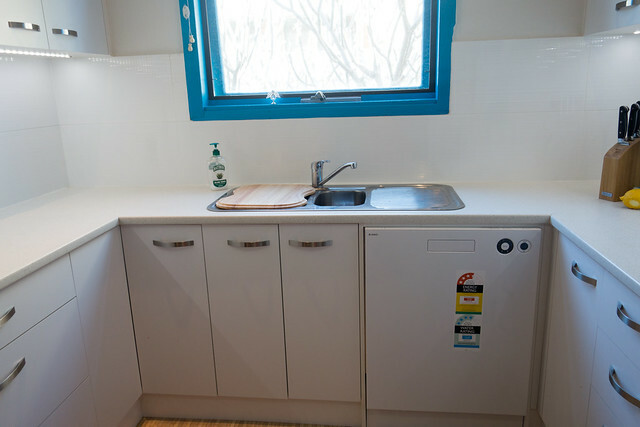 I had read that dishwashers are more environmentally friendly than washing by hand and upon further reading found that when many people wash dishes by hand they leave the hot water tap running. That’s incomprehensible to me. Before dishwasher, I had two sinks. One would be half filled with hot sudsy water, the other half-filled with hot water for rinsing and this would do for the whole wash unless it was particularly large, greasy batch. I always started with glasses and cups, then cutlery, then plates, then plastics, and lastly saucepans and other cooking pans. So I don’t think my pre-dishwasher footprint was too bad. The downside was the the shoddy job I was doing, usually because I’d wash while not wearing my glasses. Now I have a dishwasher I run it roughly every second day for two of us. I sometimes rinse things off before hand but I try not to and dishes are mostly coming out much cleaner. I’m using Ecostore’s dishwashing powder which is working really well for me and doesn’t leave that weird finish on the clean and dry plates that the dishwashing tablet often used by others does. Oh, and incase you wondered, I bought an Asko dishwasher. I have no complaints so far. To me, it was worth spending the extra few hundred dollars. Others I know have bought cheaper ones and complain about them not cleaning properly. Yesterday the temperature rose to about 44 degrees celsius, with a hot north wind to go with it. In other words, a good day for a fire to burn out of control. Days like these are total fire ban days but apparently someone decided that lighting their incinerator would be a good idea. One spark from that and it’s a potential catastrophe. 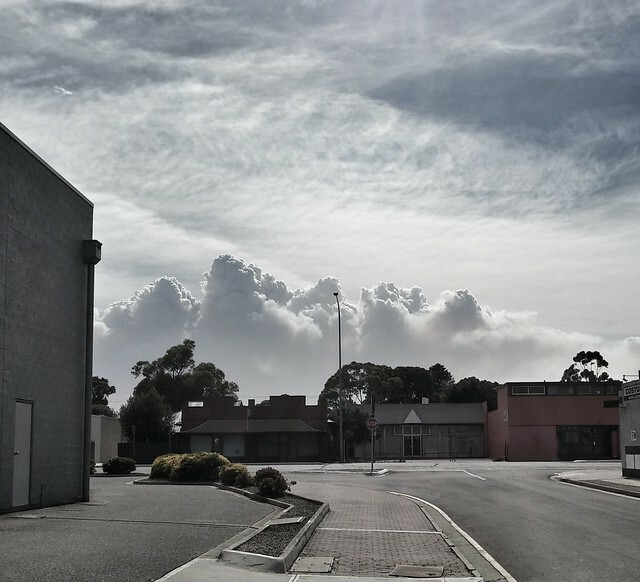 The photo above shows the smoke from the bushfire – it’s not clouds. The fire this smoke is from is still burning and people are evacuating from of their homes and some people have lost their homes. But others who aren’t directly affected are driving to the fire to have a look. I can’t believe the arrogance and stupidity of these people. Well, yes I can because I know some people only think of themselves. Bastards. Does doing something like this give them a story to tell their mates to make them look cool? I don’t know, but it’s very selfish. Someone suggested these people should be fined and the money go to the fire fighting service. When I walked the dog this morning I could smell the smoke where I live and luckily I’m not close to the fire. The last thing I would do is go for a look. I wish I had a tow bar on my car and a horse float as some livestock need clearing out. While I feel sorry for people who are affected I feel more for the animals who can’t hop in a car and leave. The photo of the lone koala sitting in a tree while the ground around him has burned makes me feel sad that his home has burned but glad that at least he’s still alive. But while some people are selfish idiots, others offer their homes and their services to help affected people. I like to see that. 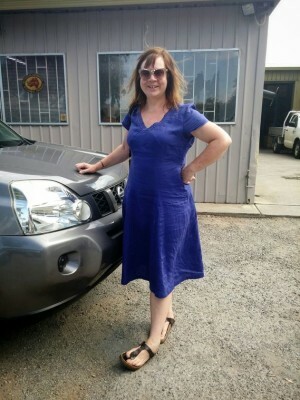 It’s late in coming but I wanted to add my frocks for the final week of Frocktober before my Everyday Hero record is closed. I raised $838.79 and considering I didn’t think I’d get to $500 I’m very pleased with that. See week 1, and weeks 2 and 3. 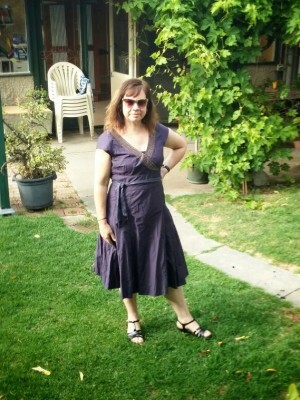 An Essaye frock my ex bought me for my birthday last year with some help from my two sisters – financially that is. I suggested the actual dress. 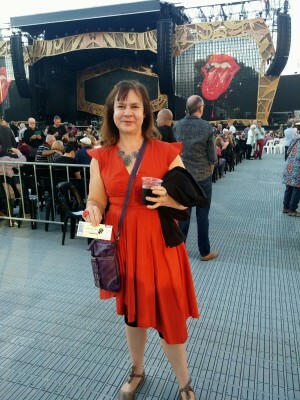 At the Rolling Stones concert at Adelaide oval, wearing a Morrison dress I bought for $50 on sale (down from $600). 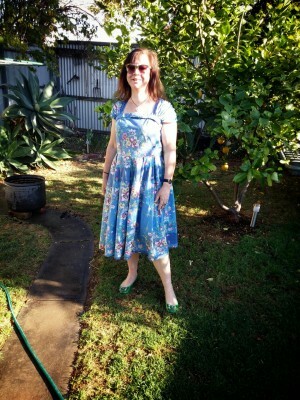 A Regatta frock from the op-shop. I’d layered up in the morning as it was cool and by the time this photo was taken I was quite warm. 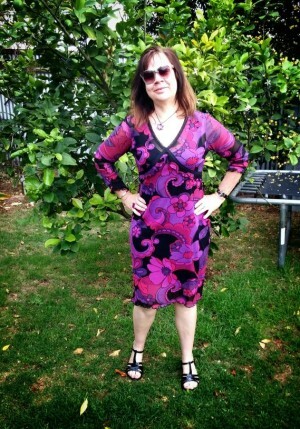 A Katies frock I’ve had for ages. A Veronika Maine bought on sale. 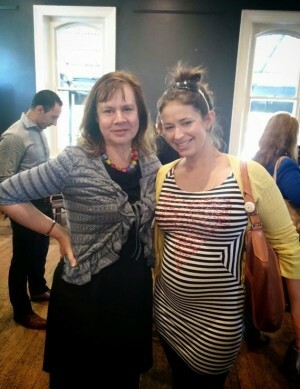 Posing with Erica at a #socadl meetup who also frocked up. 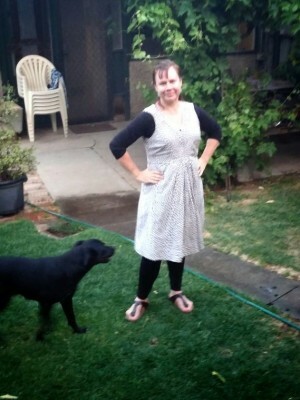 A David Lawrence frock I bought from the op-shop. 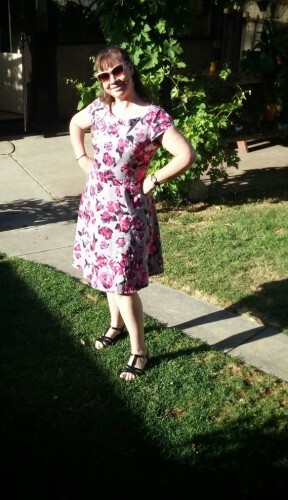 A Simona frock I bought when I was pregnant. I love this frock. A busy day buying a new (to me) car. I wore a Stitches (I think) linen number. I got more comfortable with the photo taking business over the month of October and it was great to get feedback from my Facebook friends saying they liked my daily updates. 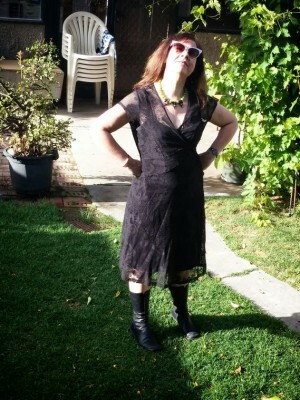 I also kept a count of which frocks were op-shop and which were new. Op-shop frocks came out in front by about three. 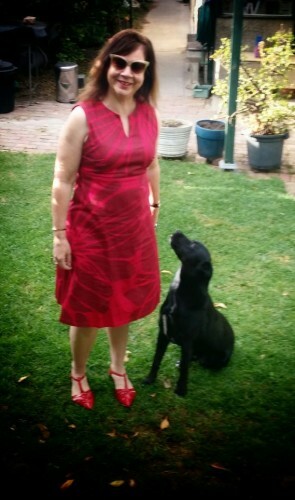 I met my personal challenge of not wearing the same frock twice and I could have kept going for another week. This means I have a frockin’ addiction I think.